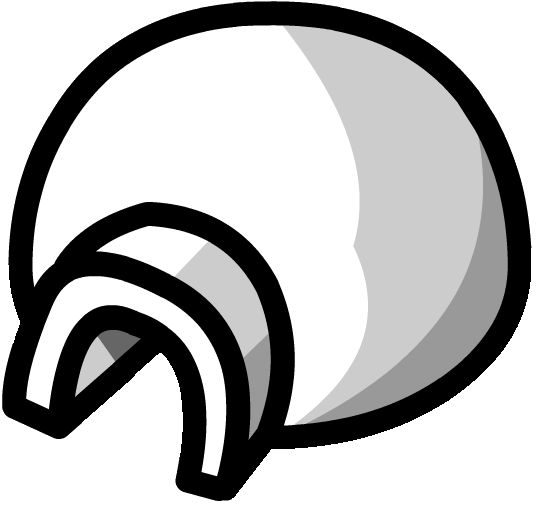 Hello everyone, it's a Wednesday, and you know what that means?! 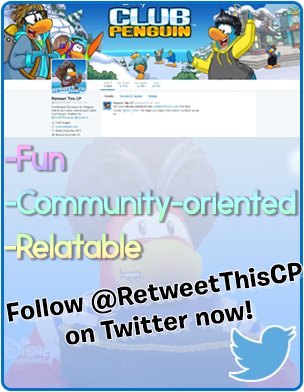 The newest edition of the Club Penguin Times is out! 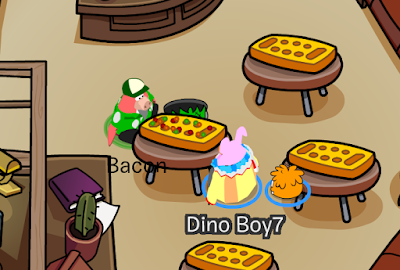 The Club Penguin Times is the island's weekly newspaper. This week's issue is the thirteenth issue of 2016 and the 545th issue of all time. 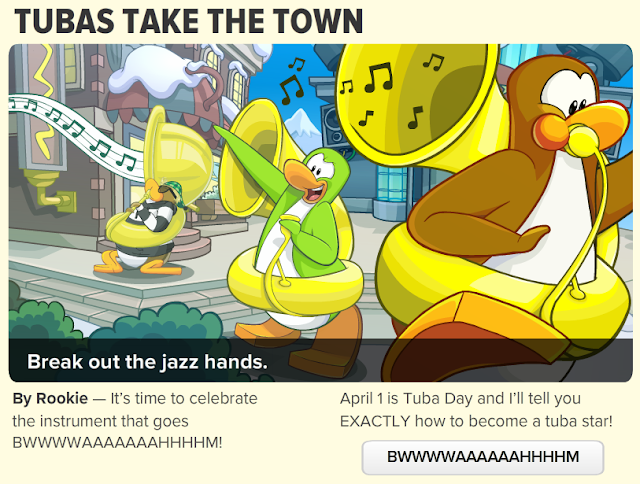 This week's issue covers the the newest trend: tubas! Yes, that's right. 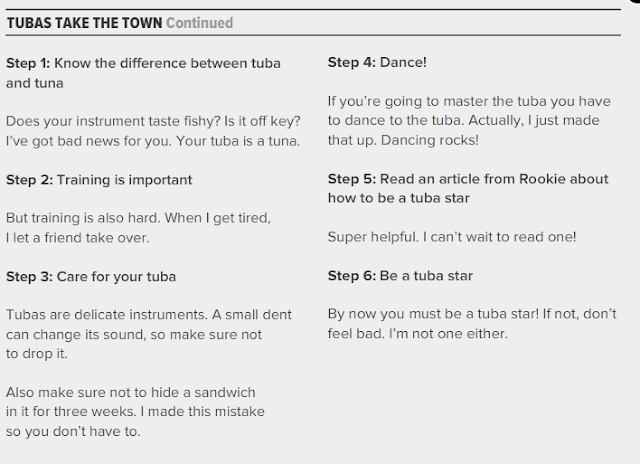 Tomorrow is Tuba Day and Rookie is all about that. 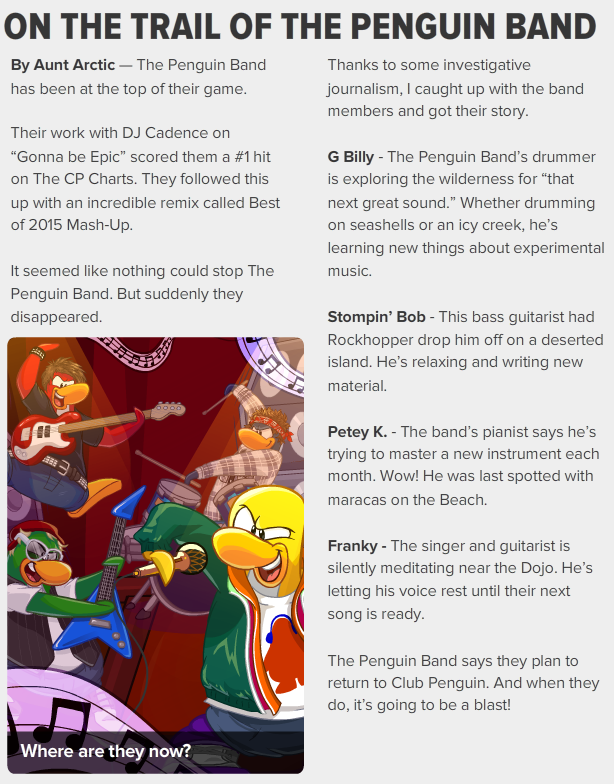 Also, some news on the Penguin Band that we haven't heard from in a while. 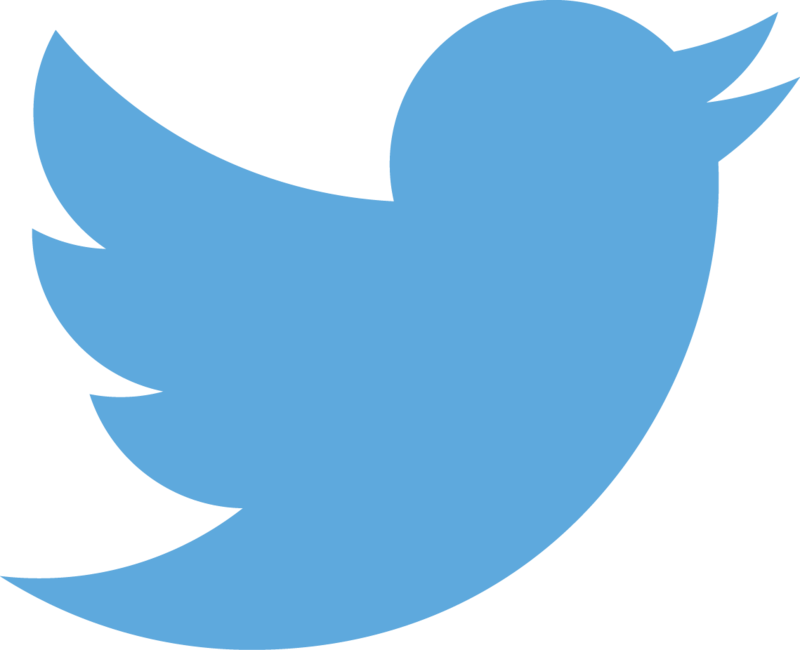 This should be an interesting article, make sure to stick around. The first article, Tubas Take the Town, comes from Rookie. 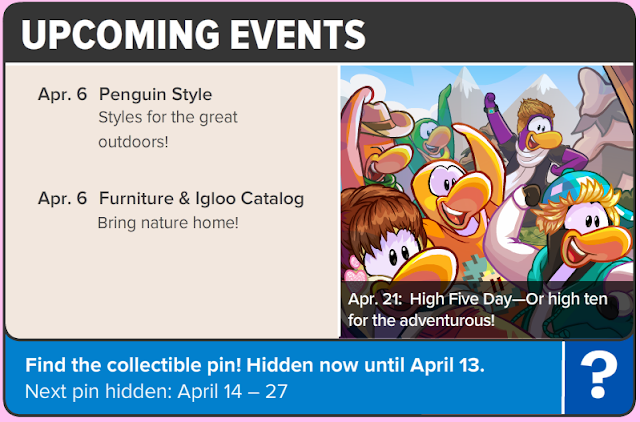 The support article from Aunt Arctic is called On the Trail of the Penguin Band.